For the first time ever, more than 600 original objects are on display in the first travelling exhibition about Auschwitz coproduced by Musealia and the Auschwitz-Birkenau Memorial and Museum (Oświęcim, Poland), an emotional and rigorous journey through one of the darkest chapters in the history of humanity. 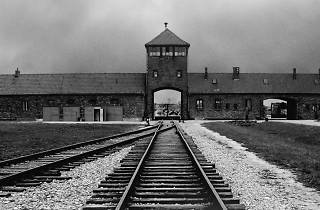 The exhibition, which is set to travel to large museums around the world for the next seven years, provides a unique opportunity to learn more about the history of this concentration and extermination camp that is visited by 1.5 million people every year. 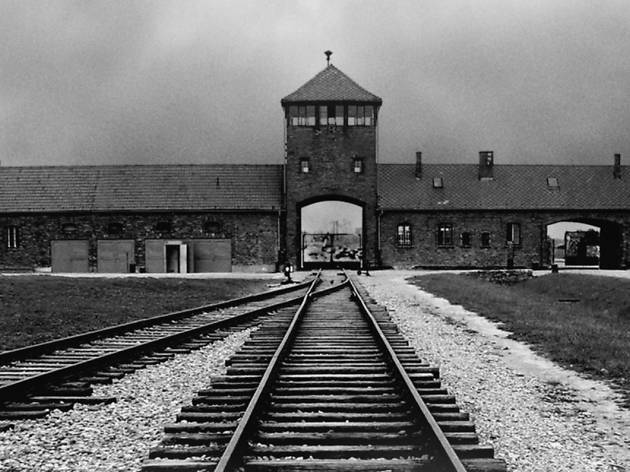 Auschwitz was not only the largest Nazi of such camps, but it was also the deadliest: more than 1,100,000 people were murdered behind its barbed wire. The unequivocal symbol of the horrors committed by Nazi Germany, its remains and history today serve as a universal warning of the dangers of hatred, intolerance and anti-Semitism, and also confront us with the limits of human barbarism.